Looking for a different way to help your child improve their English skills? 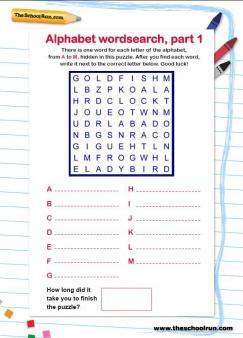 These fantastic word puzzles are a great way to reinforce what your child is being taught while engaging them in some brain-training fun. 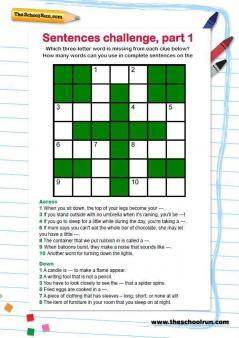 Use these puzzles to give your child a break from the books, and watch them enjoy the challenge of solving a wordsearch or crossword using the grammar and spelling rules they're learning in class. 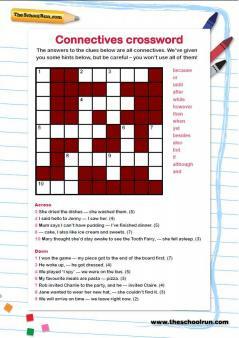 We've included a handy guide in the beginning of the pack that explains which English concepts the puzzles focus on, explaining everything from complete sentences to connectives. 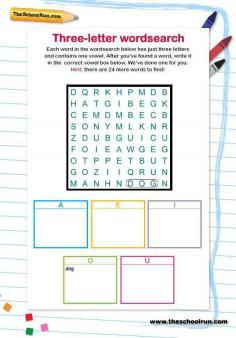 Whether your child needs a little help understanding the difference betweeen common and proper nouns, or just likes having something to figure out on their own such as completing a wordsearch with words hidden for each letter of the alphabet, this pack gives them the chance to turn classroom learning into educational play!